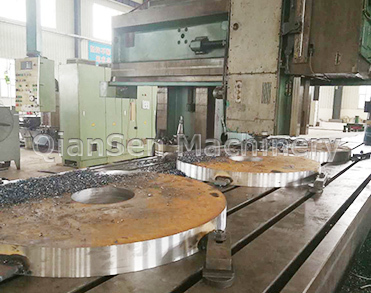 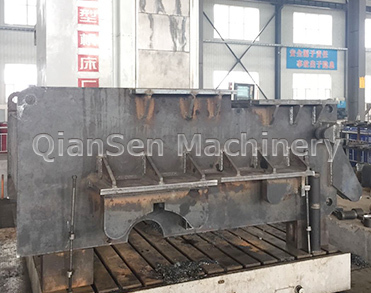 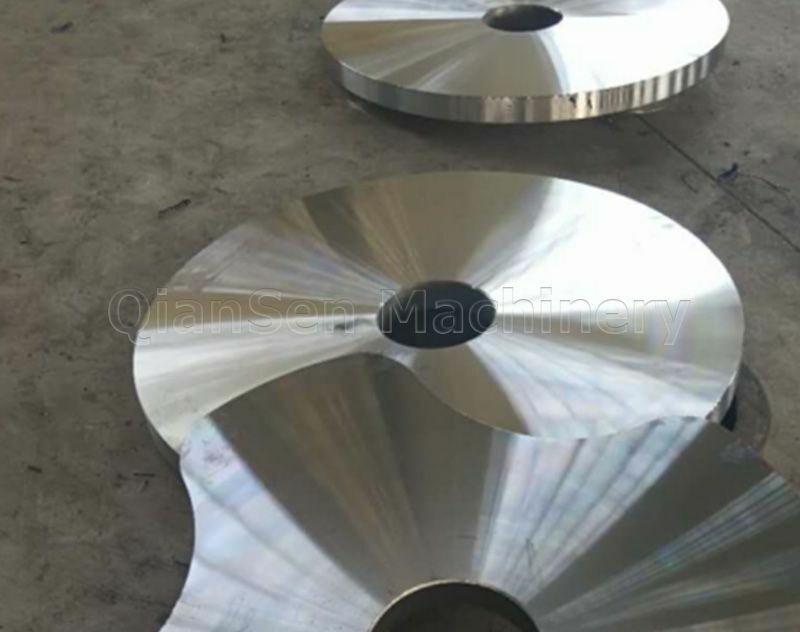 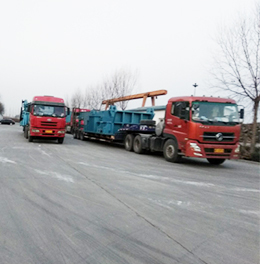 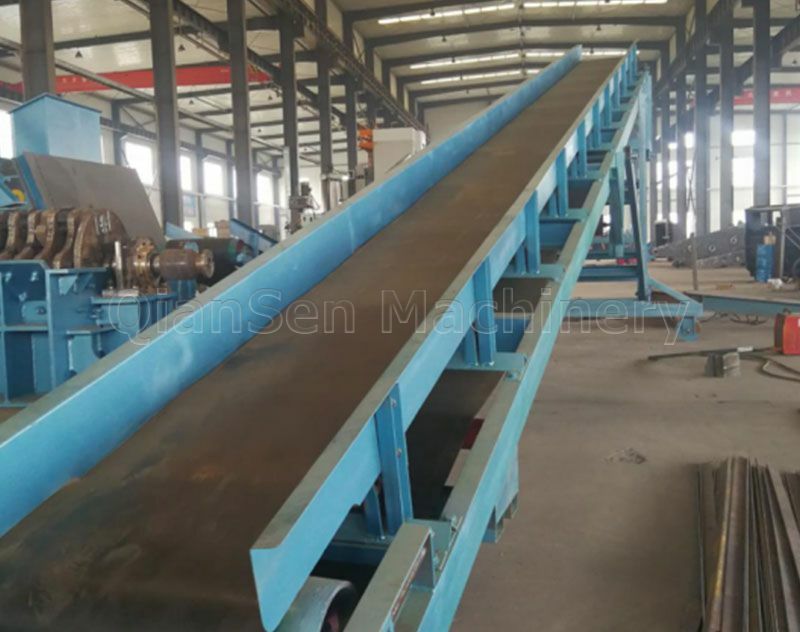 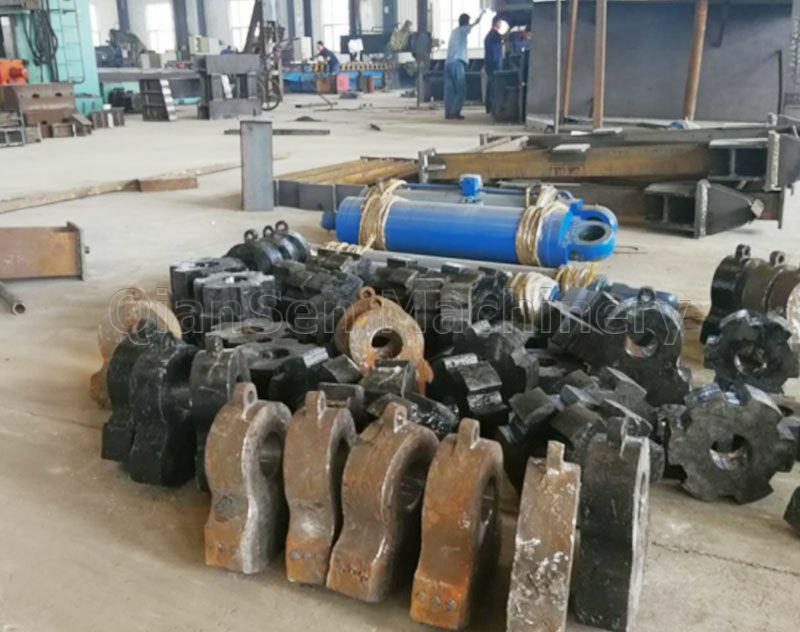 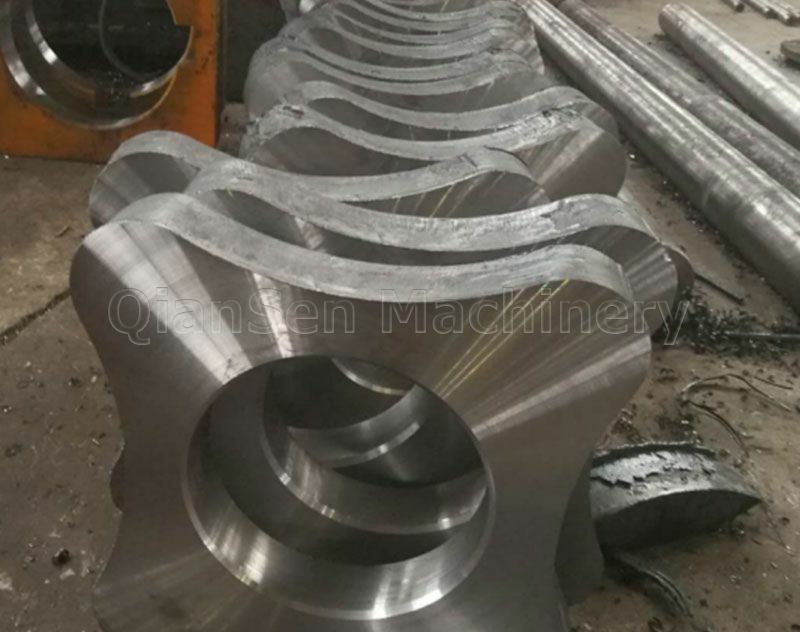 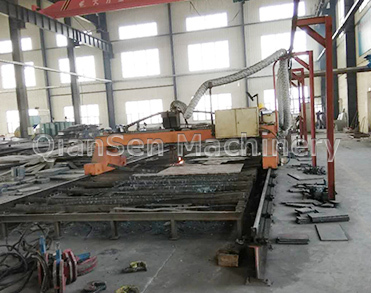 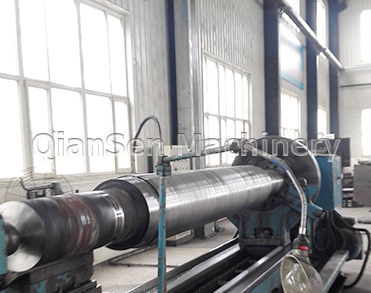 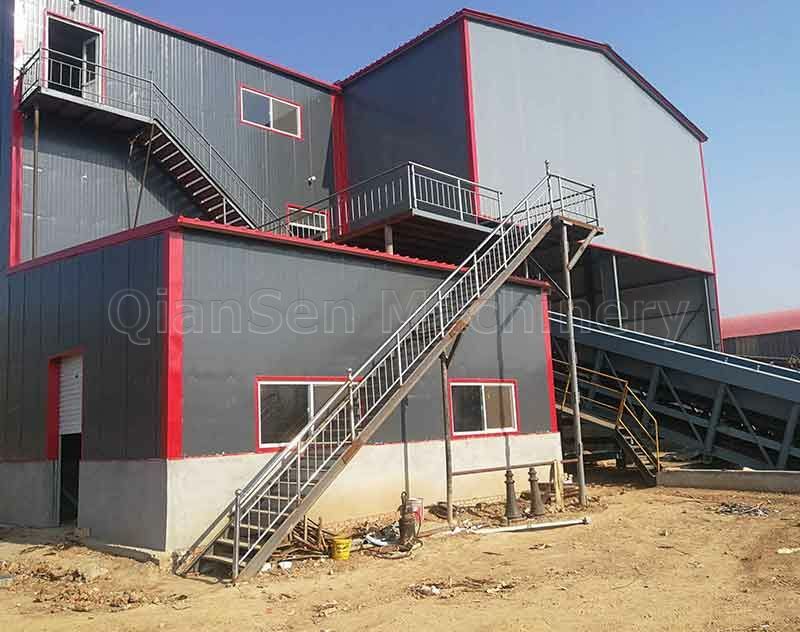 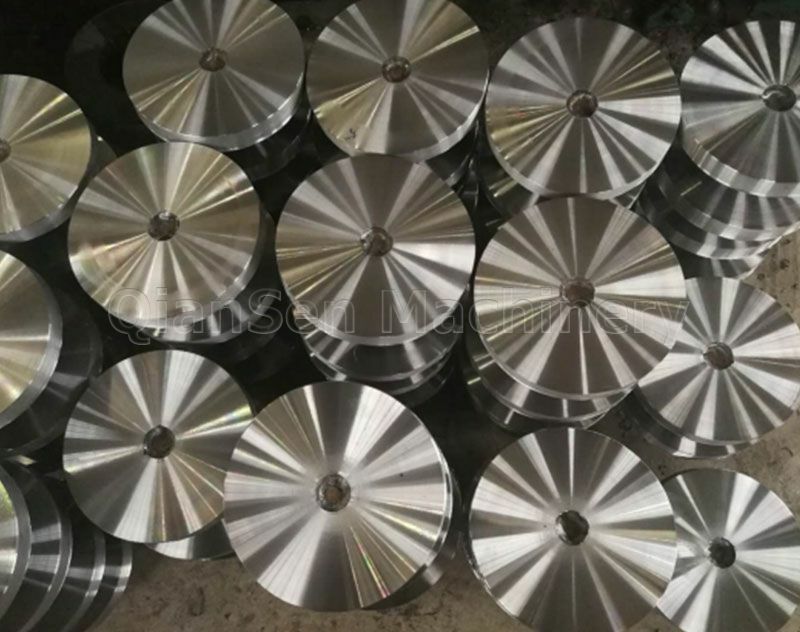 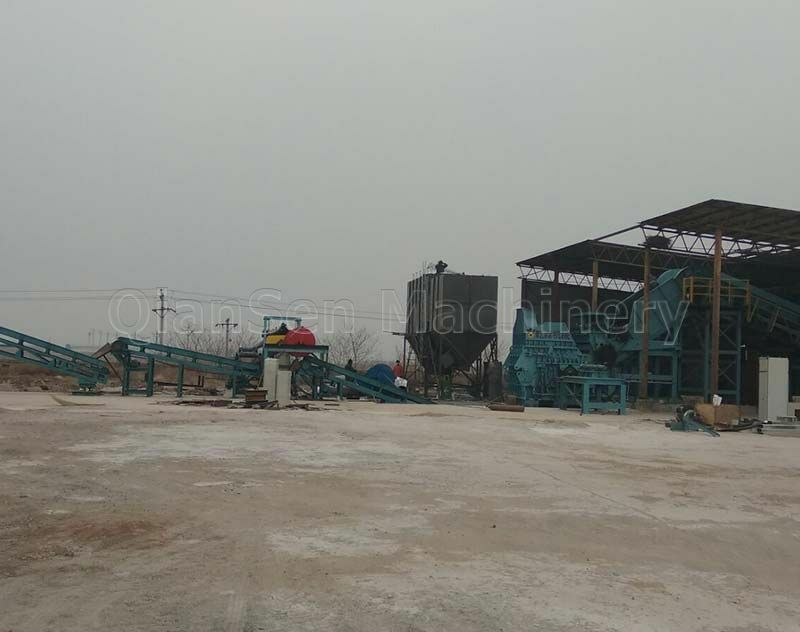 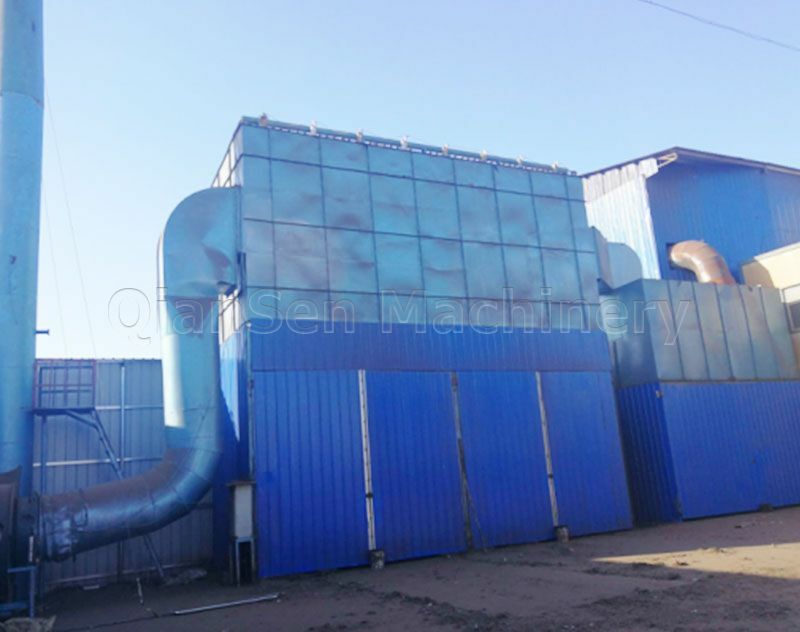 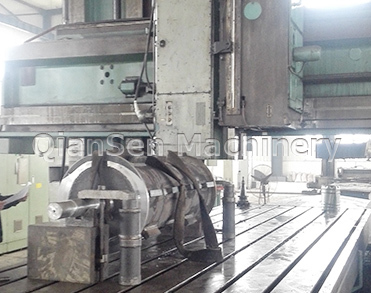 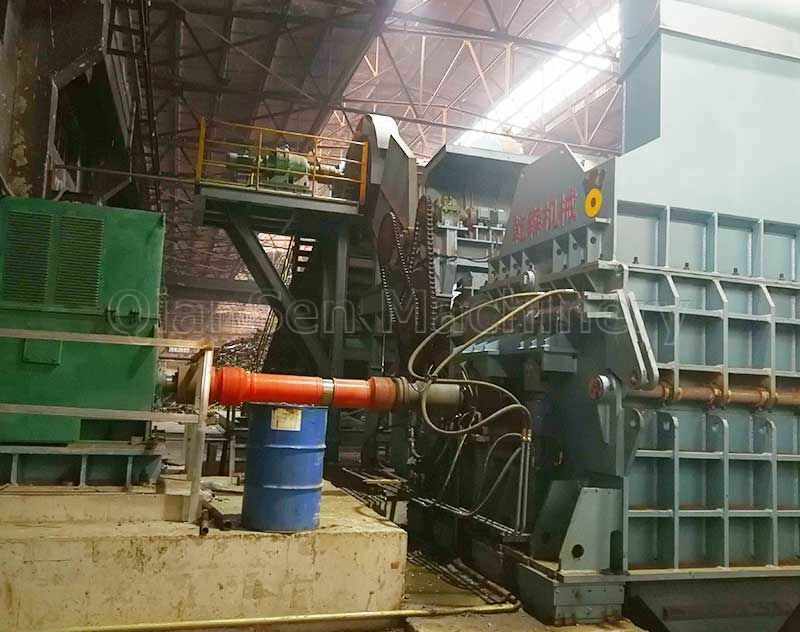 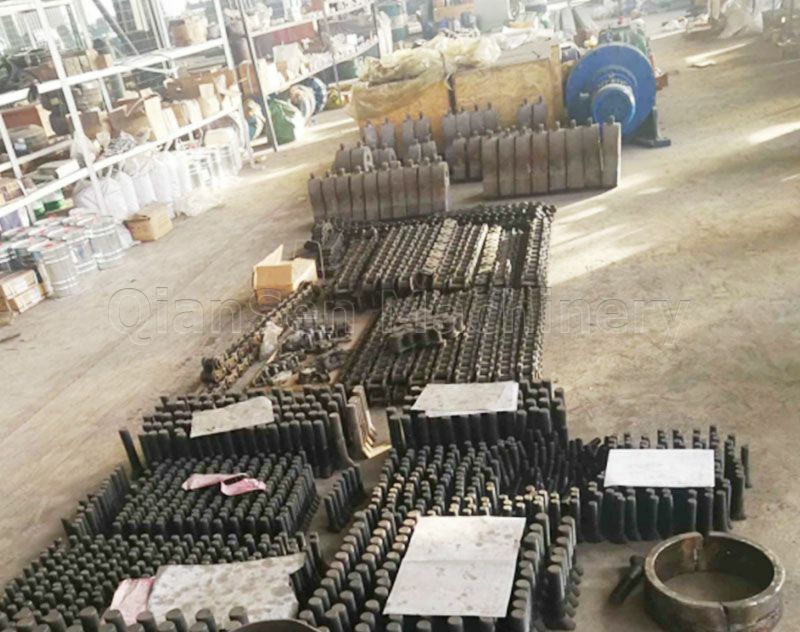 Xinji Qiansen Metallurgical Machinery Co.,Ltd is comitted to the development of a recycling economy of environmental protection enterprises.Xinji Qiansen metallurgical Co,LTD.is located in Hongxing Road industrial zone,Weipai town,Xinji City,Hebei Province, China. 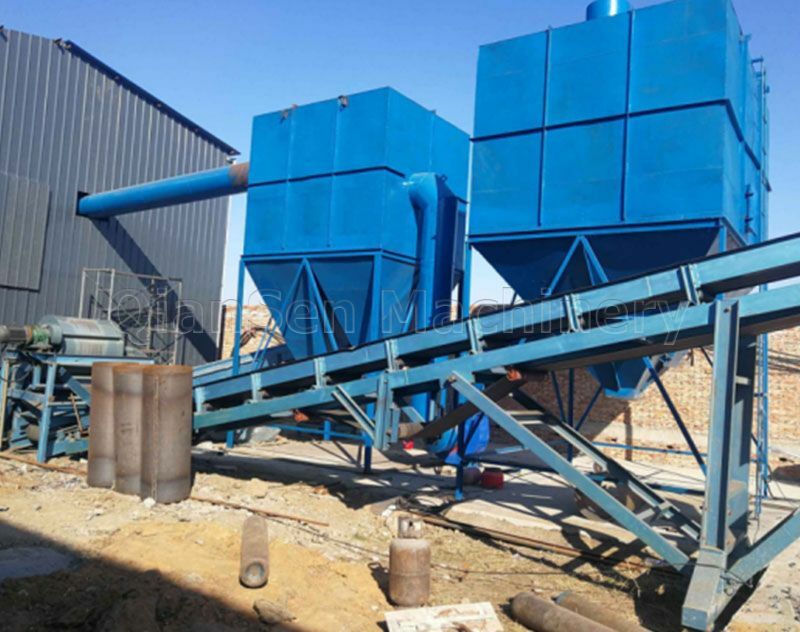 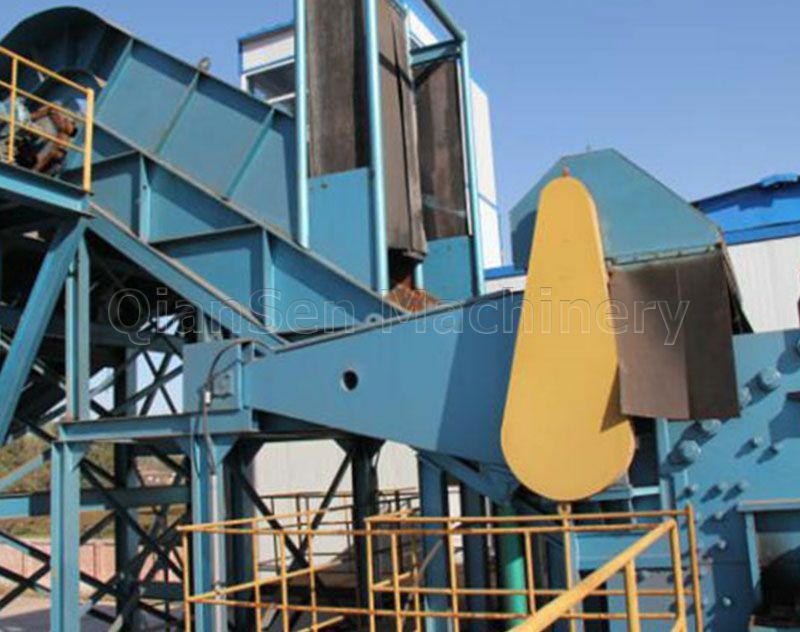 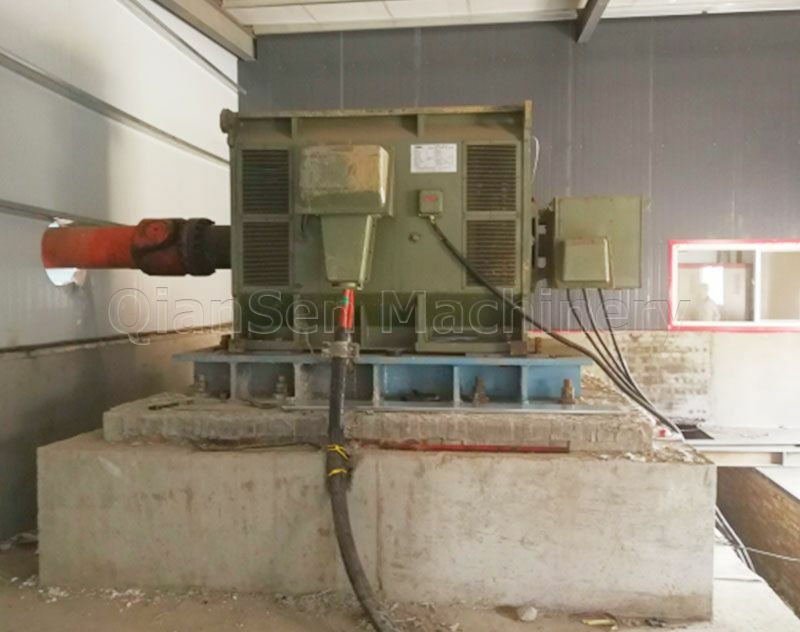 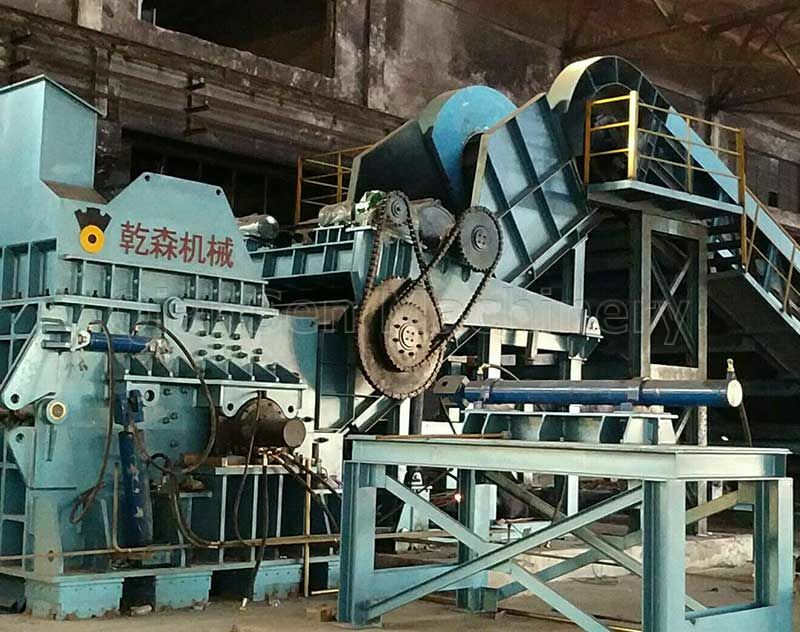 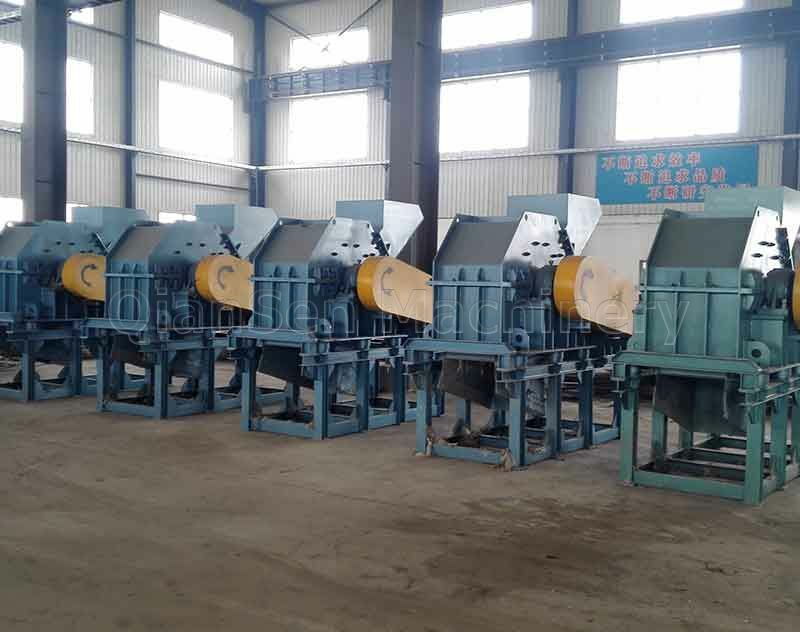 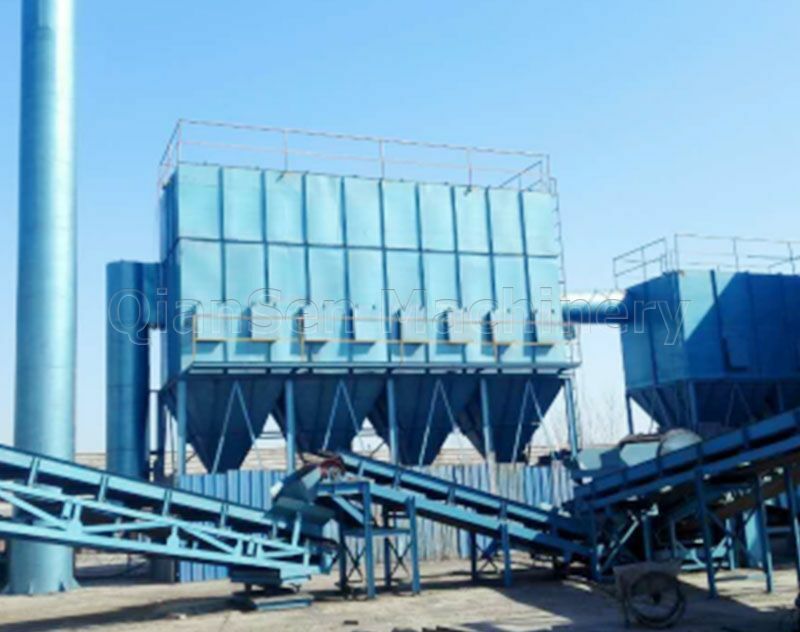 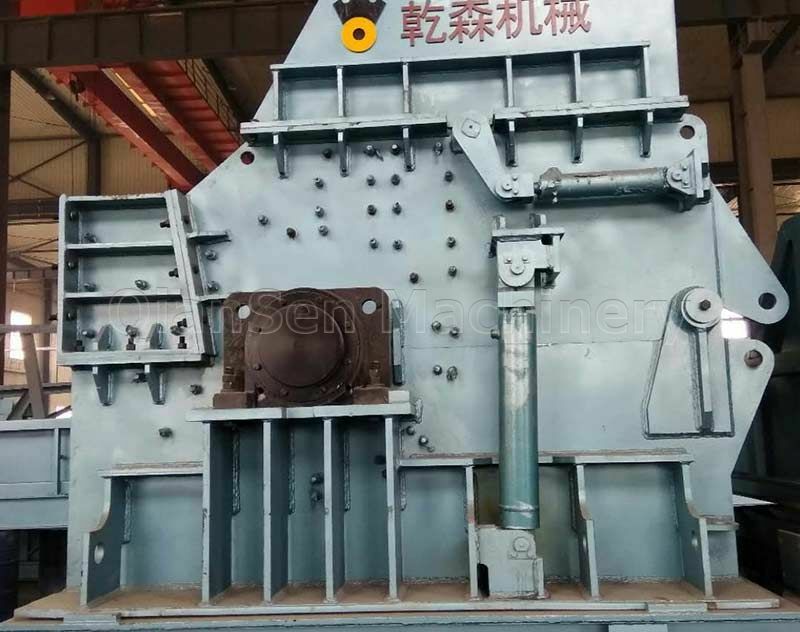 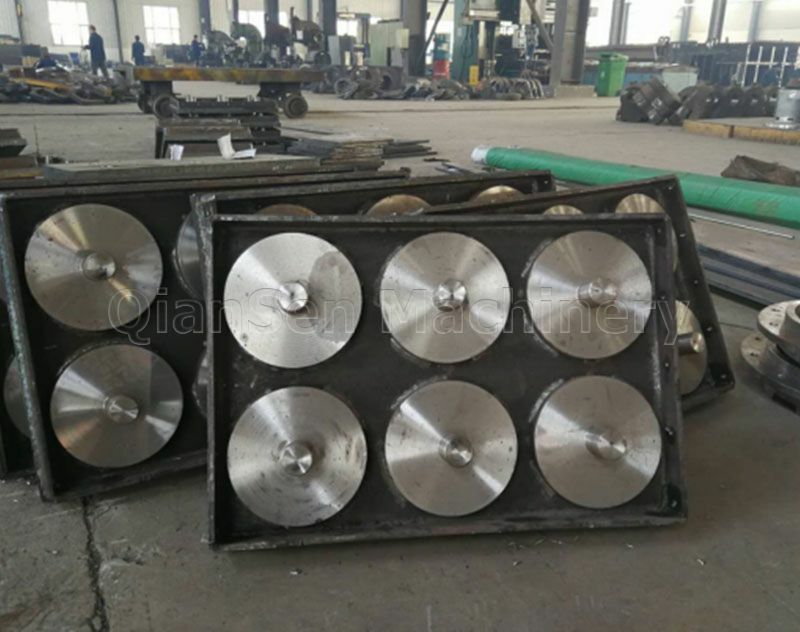 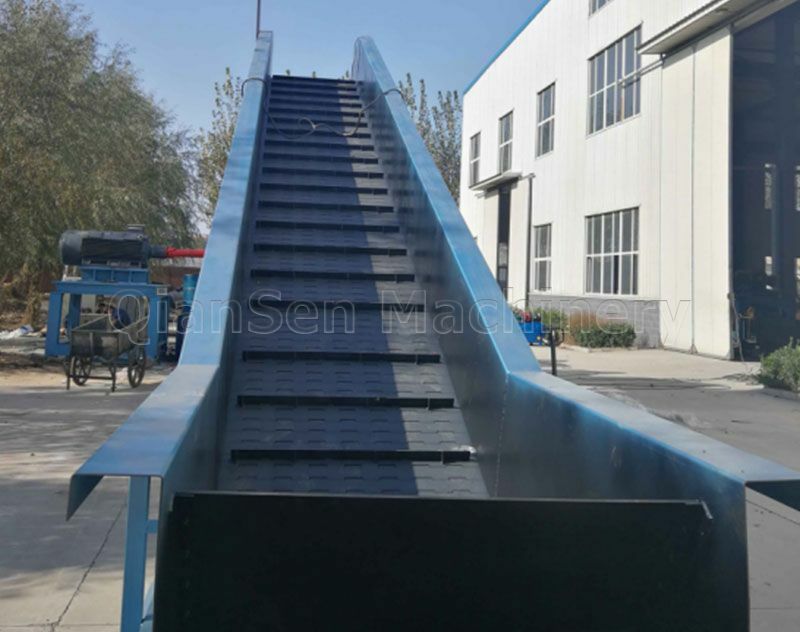 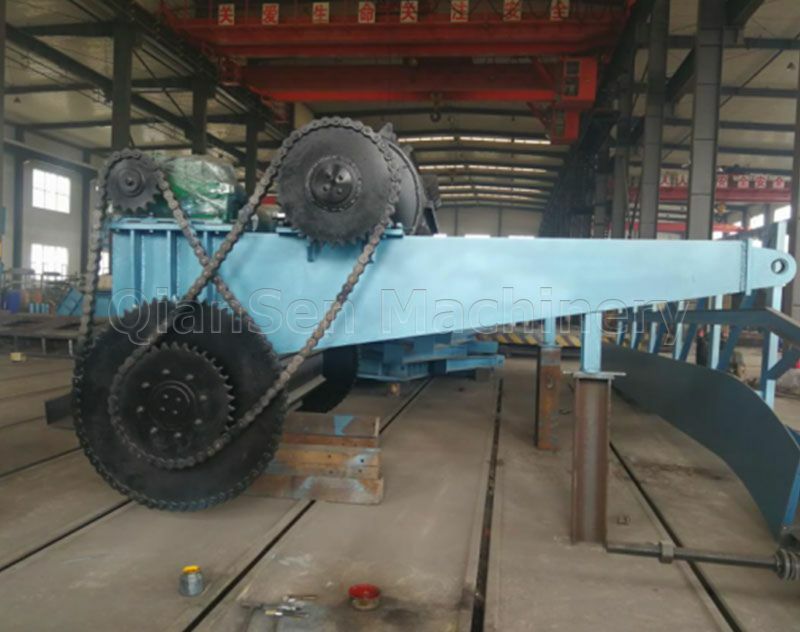 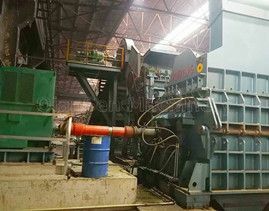 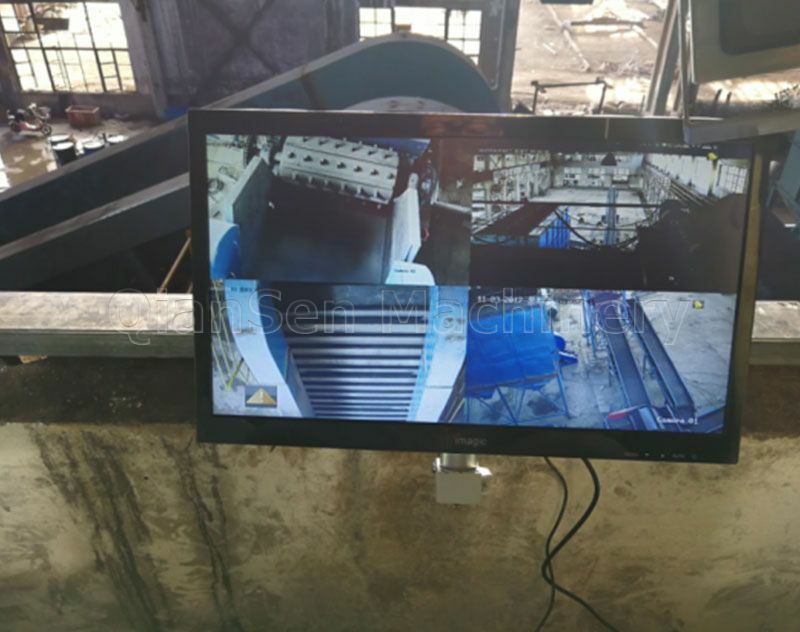 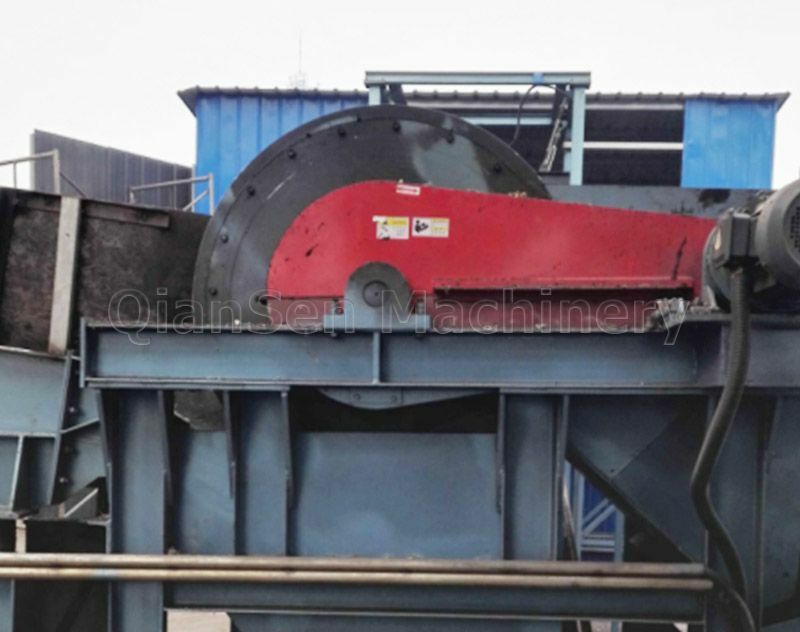 What Is The Use Of The Screen Of Steel Shredder Machine? 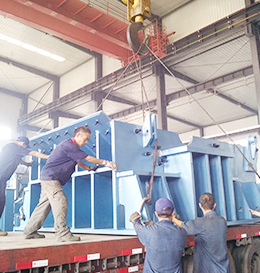 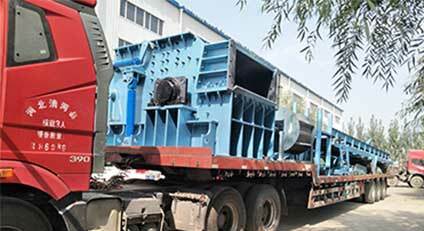 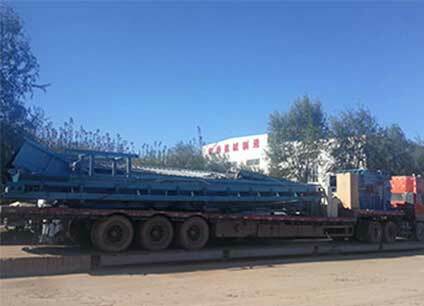 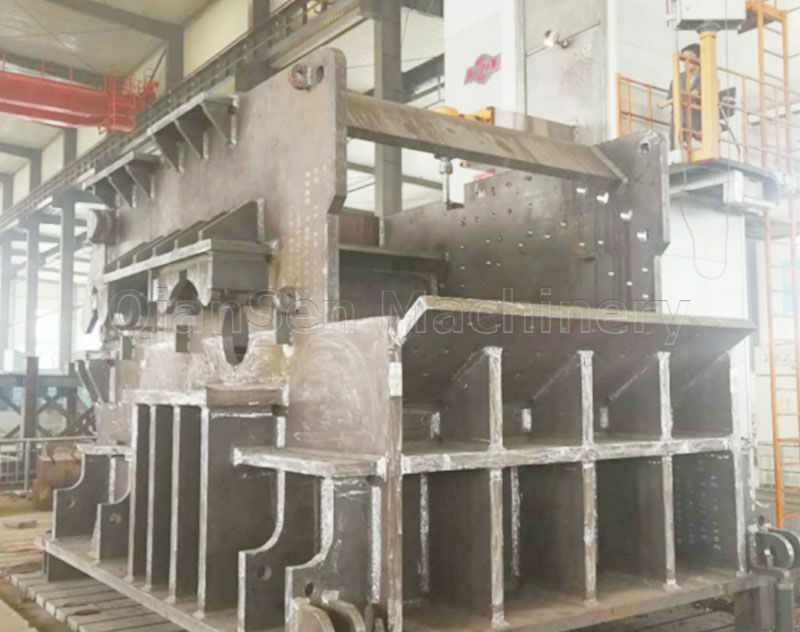 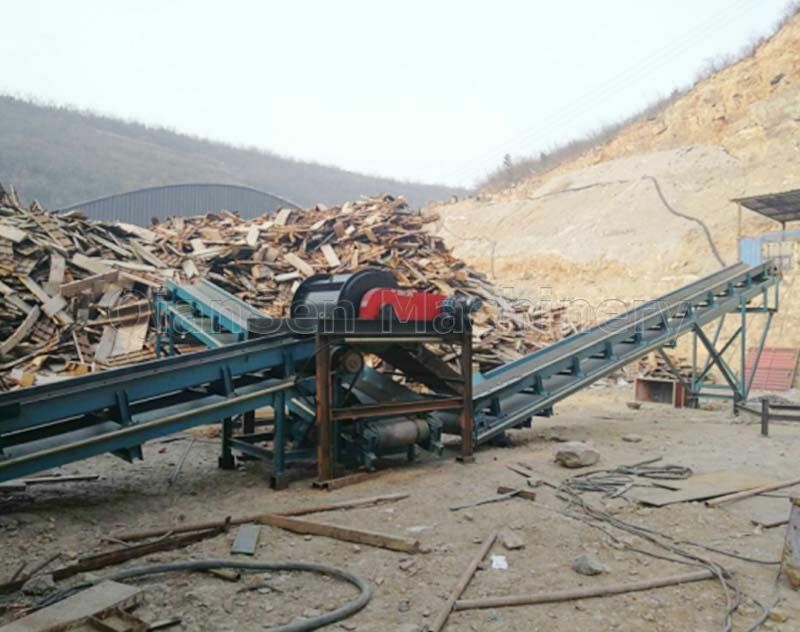 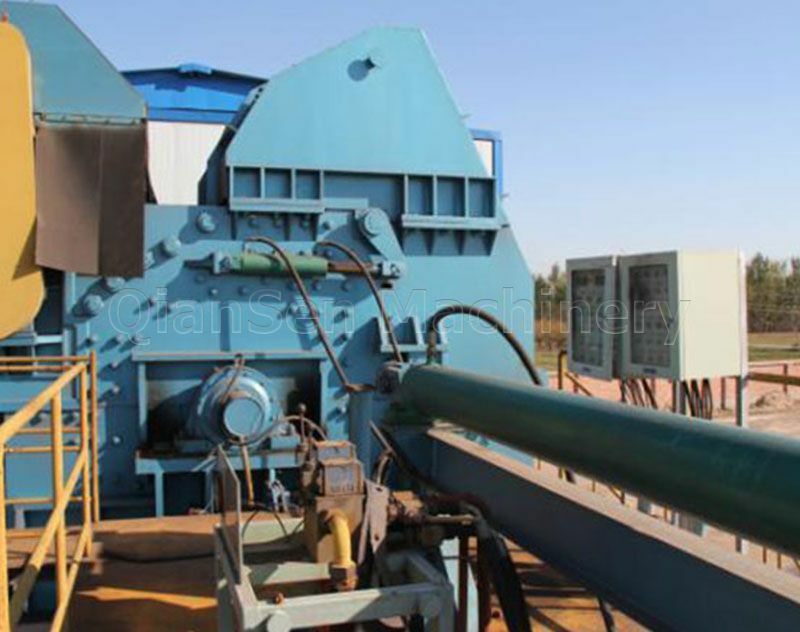 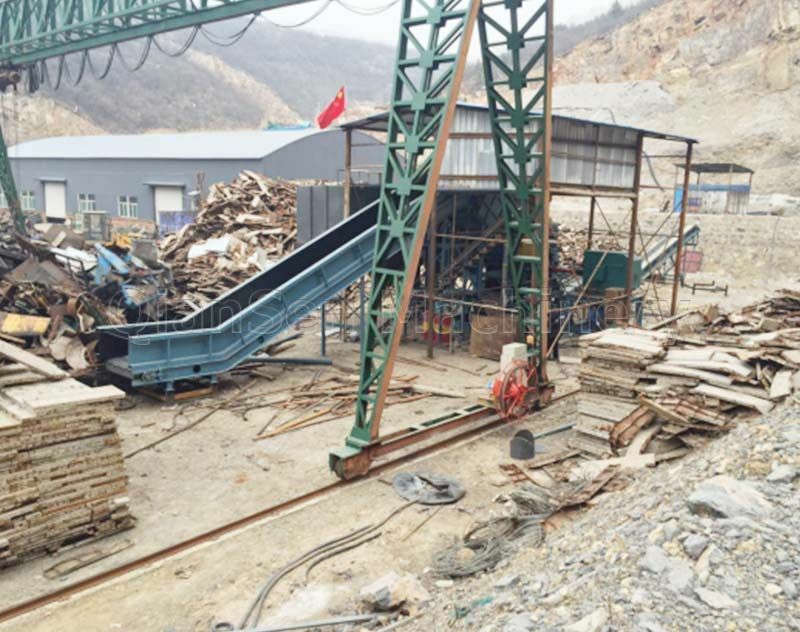 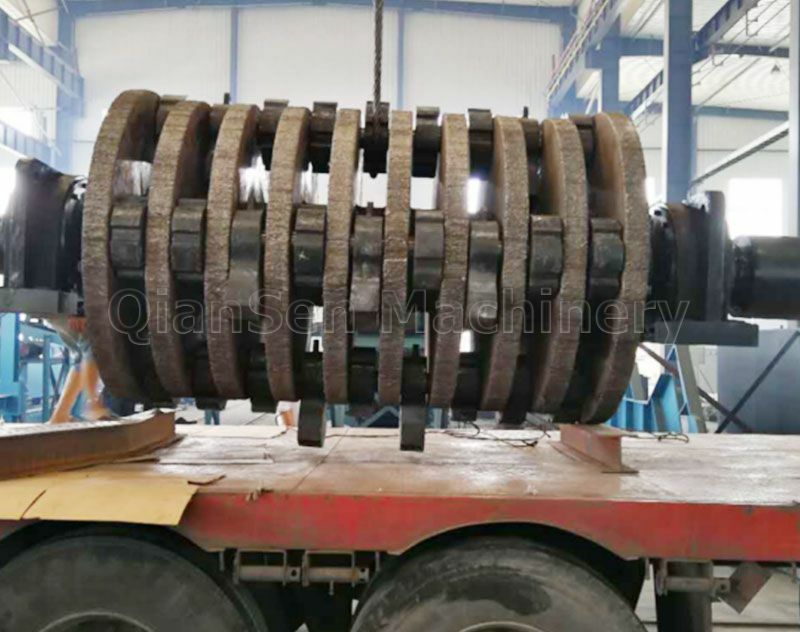 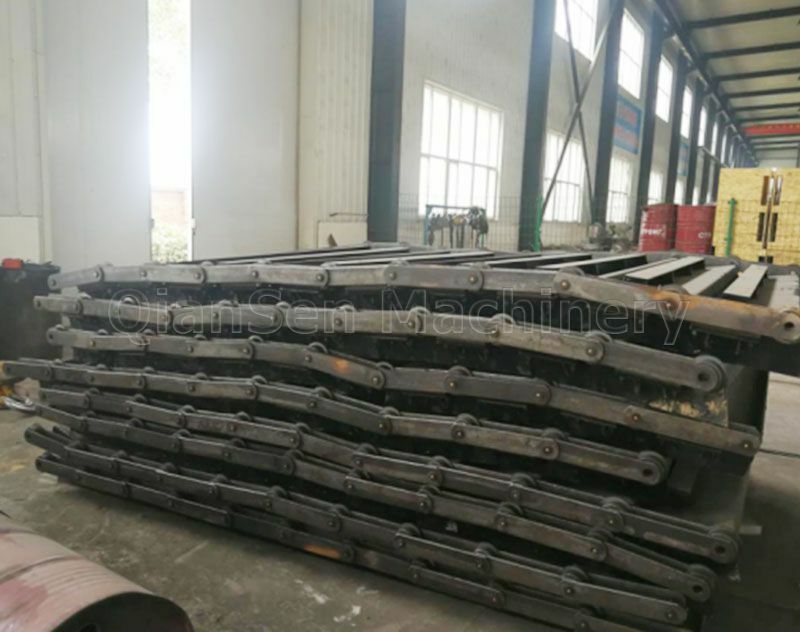 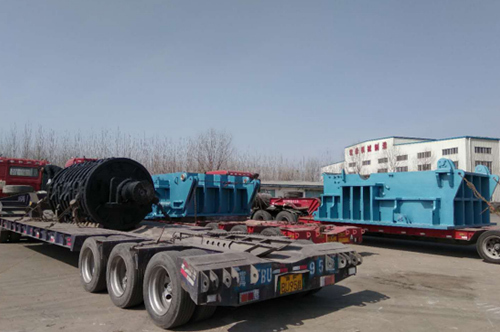 The Scrap Metal Crusher belongs to large-scale machinery and is mostly produced by production line.